posted by Sincerely, Alice . Wednesday, March 27, 2019 . 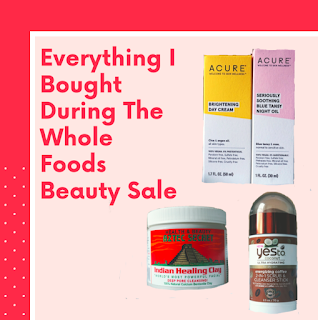 In case you haven't heard, Whole Foods is having a major beauty blowout as we speak. If you buy select products from the Whole Body aisle any time from today, March 27th to April 2nd, you will receive 25 percent off! Some of the products on sale include shampoo, conditioner, hair dye, skincare, and makeup! Even better news, if you are an Amazon prime member you can receive an extra 10 percent off your entire purchase. On Friday March 29th Whole Foods will give away free beauty goodie bags to the first 200 people in store, so wake up bright and early and be there at 8 am to collect! Since I work at Whole Foods I have the special added bonus of an additional 20 percent off my purchase, which was great news for my wallet. 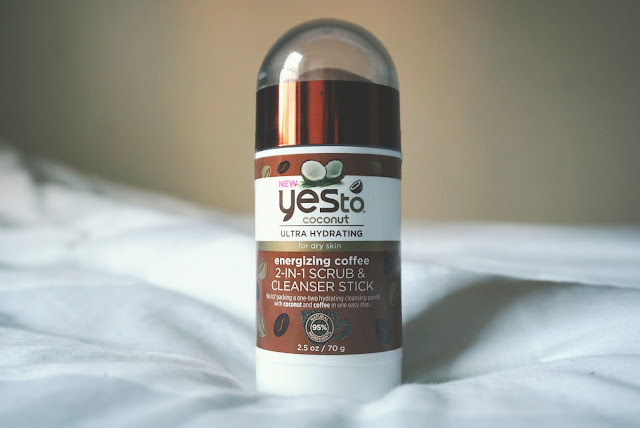 I went a little product crazy while in the aisle, dumping anything I saw under 10 dollars into my pre-sale bag, but in the end, I walked away with 7 items I'm really excited about. 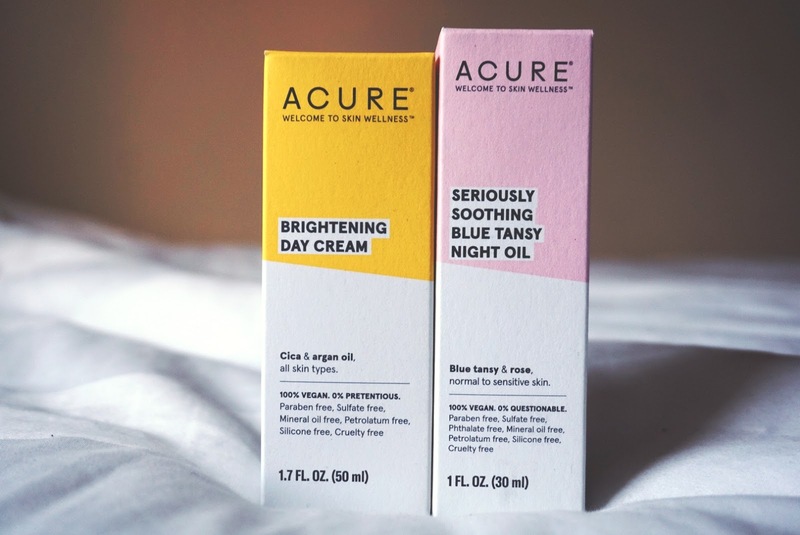 I asked for a recommendation about sensitive skin care, and I was directed to this brand by one of the Whole Body associates. I currently don't have a serum in my face care regime so I was really into this Blue Tansy Night Oil. I tried a bit on my hand and the serum itself is actually a light blue color and had a lightly floral scent. I don't like when my skincare smells too strongly, and both of these products didn't give off to much of a scent. I will say that the size is a little small, but it seems like just enough to give these products a fair trial. I'm currently using argan oil in my hair care routine so I thought I might as well bring it into my skin care as well! The current lotion I use is a Gold Bond oatmeal infused eczema treatment, and while it has done wonders for my face, I feel like it's a little heavy and waxy for daytime wear. I wanted to pick up a lotion that I can use as a primer for my makeup, as well as be protected from the sun with some kind of SPF. 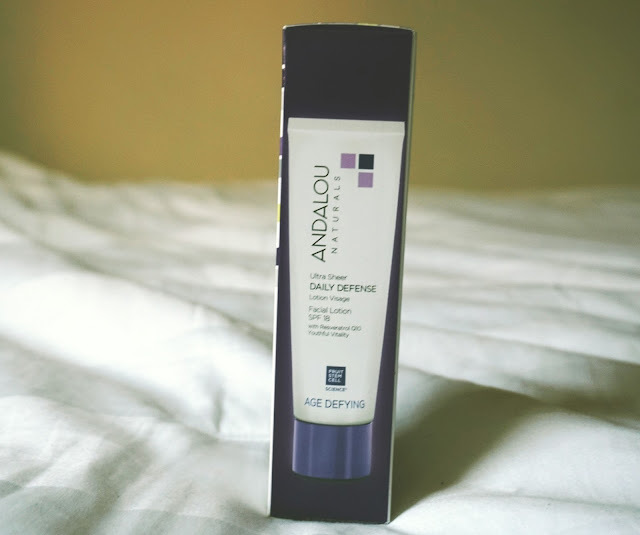 This ultra sheet lotion from Andalou fit that bill exactly, I can't wait to try it out. I actually had this product on my Amazon wishlist! 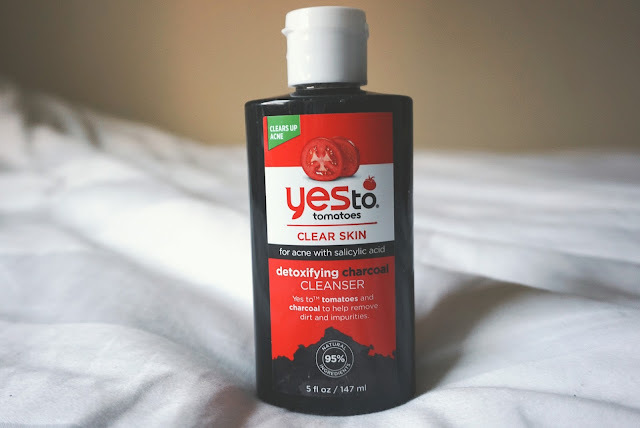 It was recommended in a recent Buzzfeed community post about skincare, along with some other budget-friendly products. I'm really interested in the 'energizing' claim, and to see if it actually works! 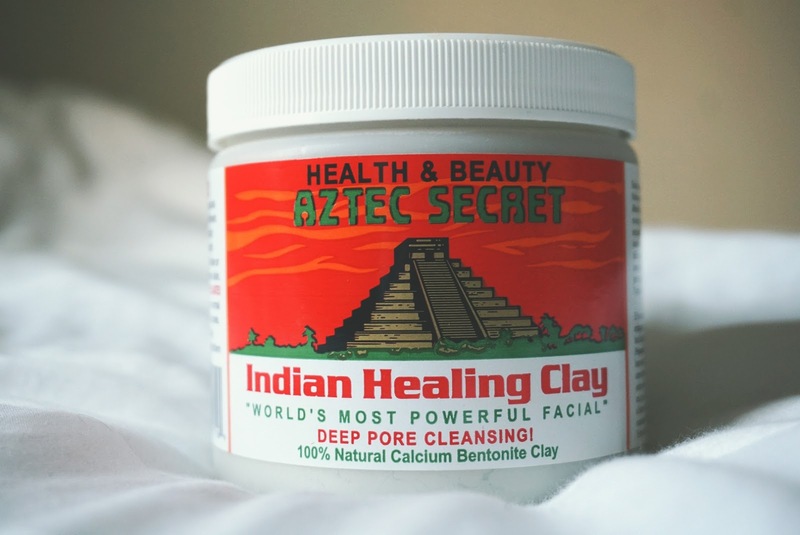 I have heard AMAZING things about this clay! If you search it up on Amazon there are hundreds of 5-star reviews saying this saved their skin. I don't have acne, but I do have a lot of hyperpigmentation and redness around my T-Zone. I opened it up to see what the clay looked like, and to my surprise, the clay is actually a fine grey powder. Tip: Mix this with Apple Cider Vinegar for boosted effectiveness! I currently use LUSH's Ultrabland to remove my makeup. 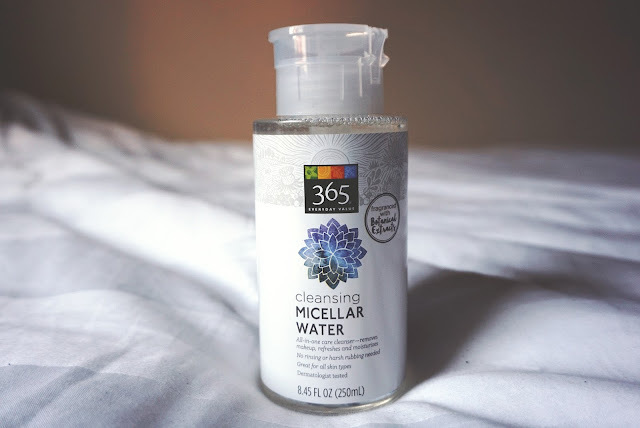 I've tried a lot of different makeup removal techniques but they have all been really drying on my skin, so I'm hoping this micellar water can become a cheaper alternative (~$7) to the money I spend every 2 or 3 months buying replacement Ultrabland ($30). Another Yesto product! I poured a little out of the bottle to test the consistency and it seemed a little gel-like, but I'm hoping that means it's not going to be too harsh on my skin. Charcoal tends to be very drying but it's really useful when it comes to removing blackheads! I saw that there was a 5 for $10 deal for these masks so I picked some up! However, it should be noted that it's only 5 for $10 if you pick out 5 of the same kind of mask. Since I picked out different versions of the mask I did not receive the deal, which I didn't know! 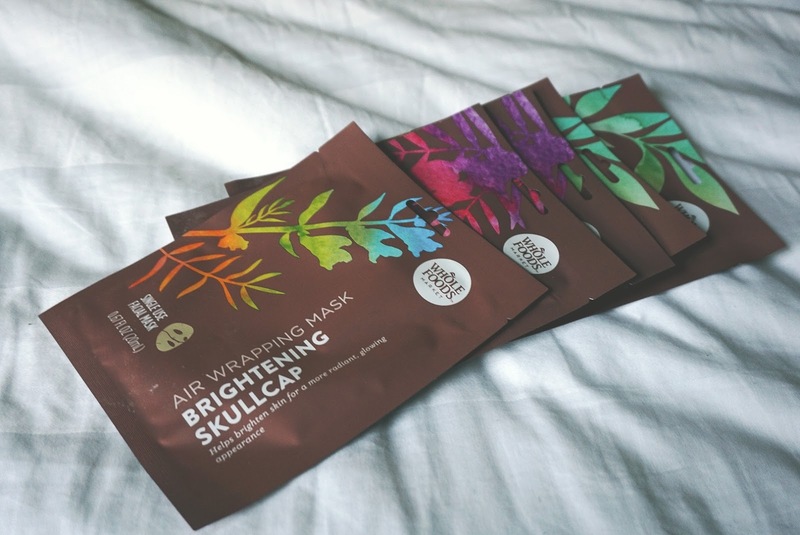 I don't use face masks in the weekly skin care regime, partly because I don't like buying single-use products, but I'm willing to give these a try!